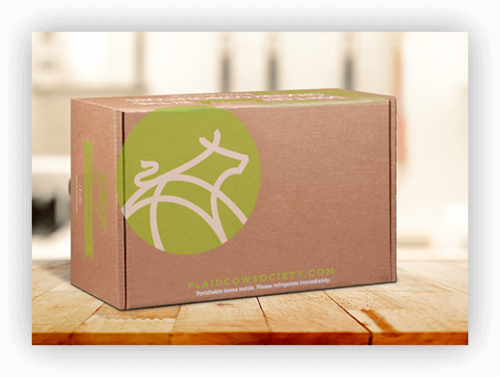 Our commitment is to deliver premium, hand selected wines to your door each month. We exist to enhance your wine-drinking experience by giving you the knowledge, the access and the opportunity to enjoy wine with friends and family. We’re focused on exploration, discovery and education. We help our members develop a better understanding of which types of wine they enjoy – and why. For us, it really is about providing you with the ultimate wine club experience. Life is complicated, Wine shouldn’t be. Coupon Code: Right now, buy 6 bottles and only pay $99.95. And they always run their refer 3 people and get your wine for free. Contact WineJen to learn more here. A cool thing about a wine club vs a wine subscription is it's personal. Wine clubs offer a more exclusive, hand chosen selection and the one-on-one customer service aspect. With such personalization you do spend a little bit more and encounter less diversity however, you also receive a more curated wine selection which means more specific wines you love and profiles you are guaranteed to enjoy. 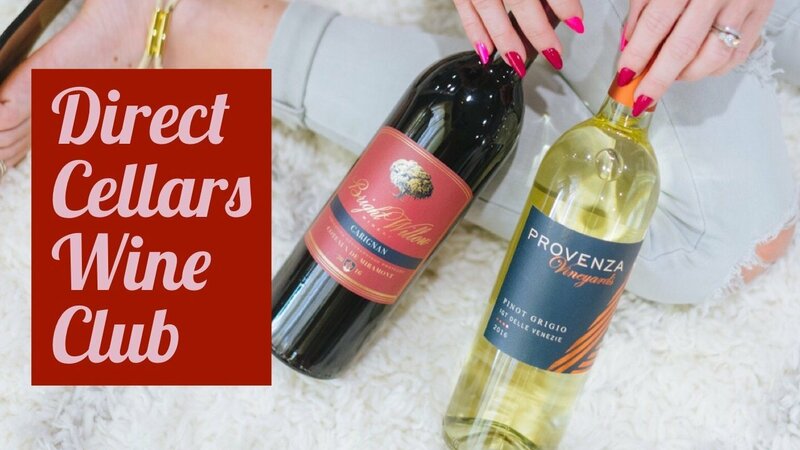 When Jen reached out telling me about Direct Cellars I was so impressed. Her website is so easy to use and Jen is always available to answer any kind of specific questions I have had. Each month, their experts select superior wines from vineyards from around the world. Furthermore each selection is accompanied by a connoisseur's wine tasting notes. These detail the history behind each wine and what makes it special. 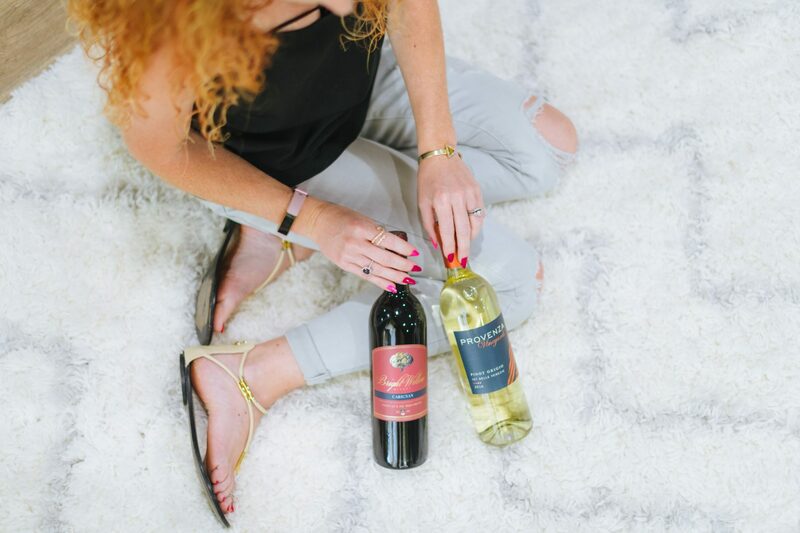 When you find a wine you love in your monthly shipment, you can turn around and easily order cases at discounted pricing. 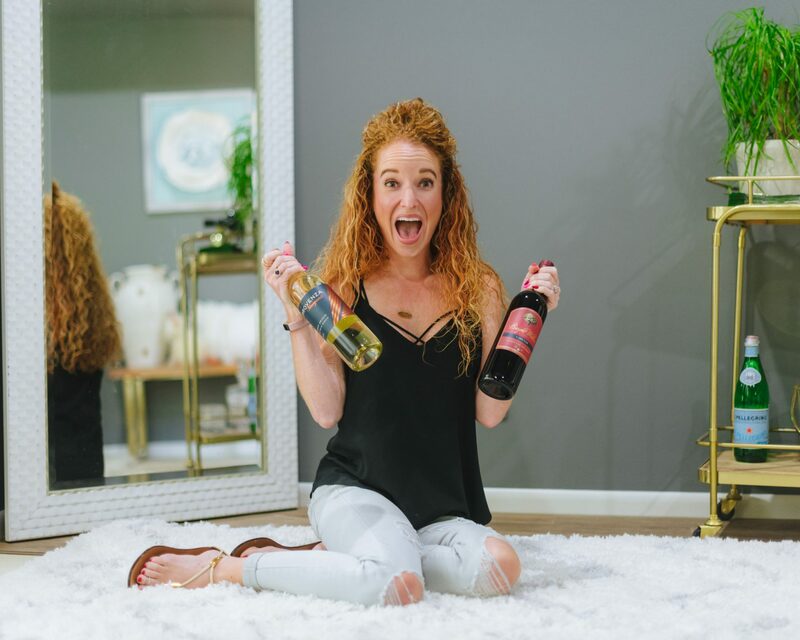 Her goal is to help you fill your cellar with wine you love, wine that you are confident about, that you are proud of and most importantly, wine that you are excited to share with your friends. I received 4 amazing bottles from Jen and they did not disappoint. I did not join the VIP club but this is something I highly recommend you check out if you want frequent shipments. They do cool things like your order is free every year on your anniversary! Go to Jen's link above to read more. I do recommend this wine club and Jen! She is wonderful! You can reach out to her here on her Wine Website or here at her Wine E-mail. 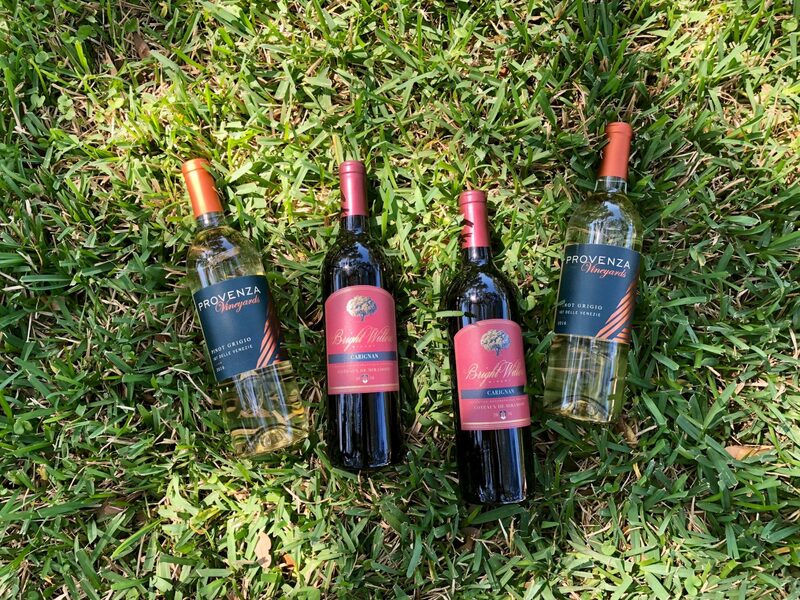 To Note: They can not ship wines to the following states: Alabama, Arkansas, Delaware, Kentucky, Mississippi, Oklahoma, Rhode Island, Utah & the Virgin Islands as well as P.O. Boxes..